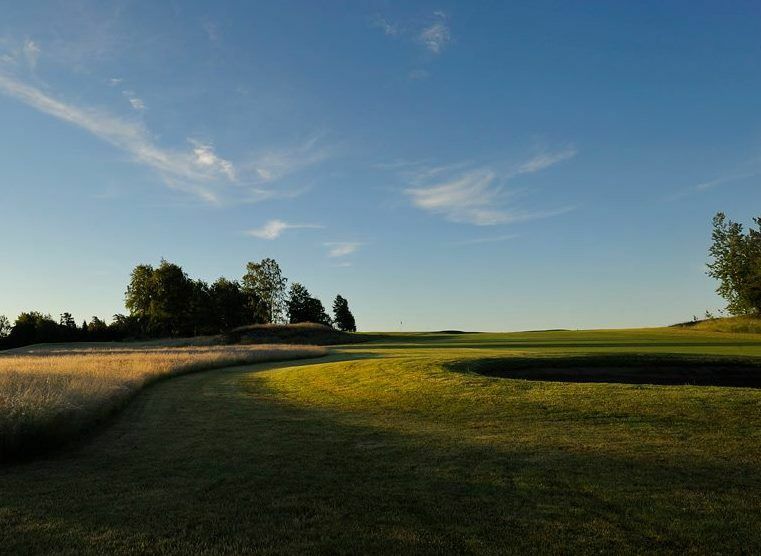 Technical slightly undulating parkland course in beautiful historic environment. 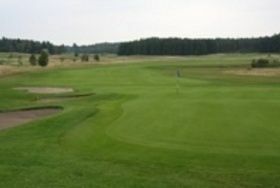 New large greens and good training areas. 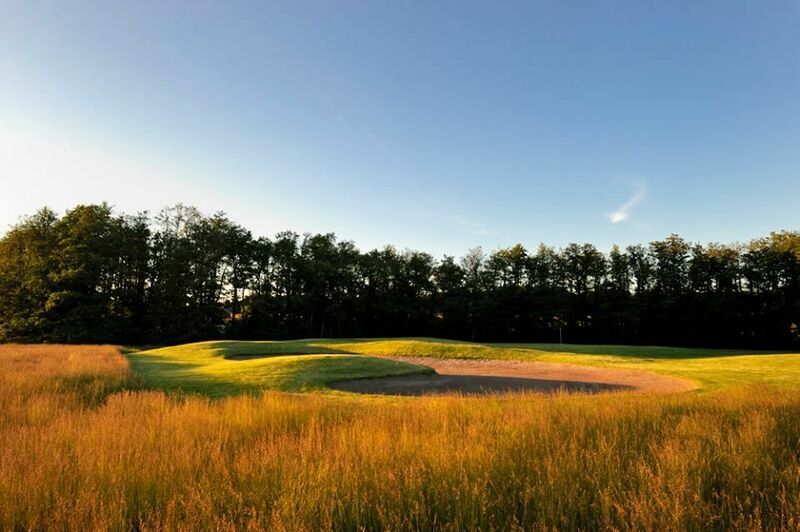 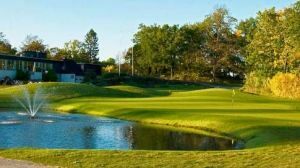 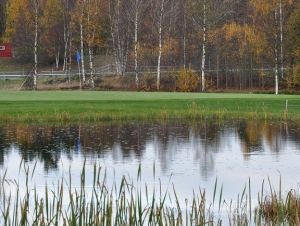 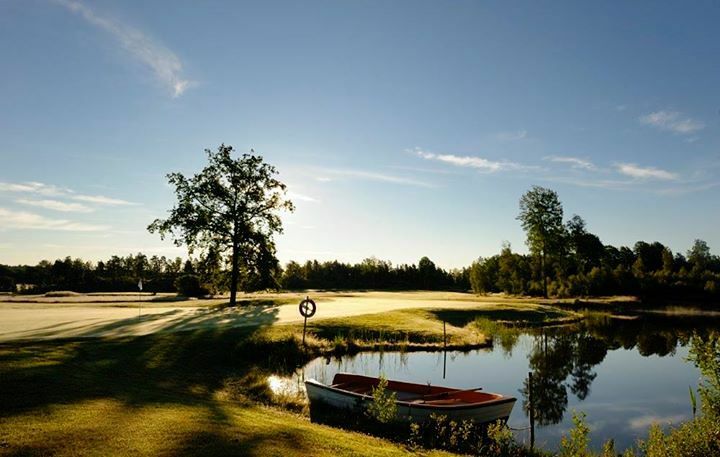 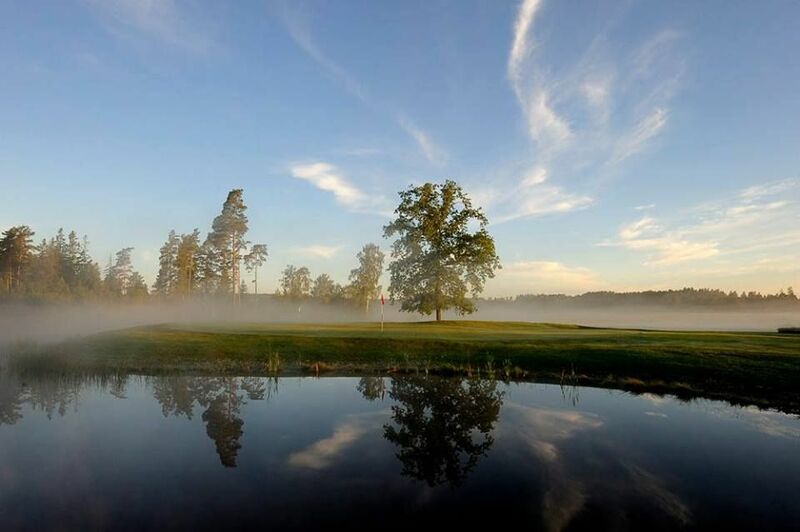 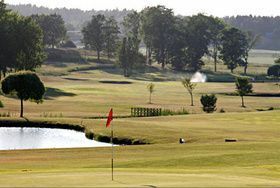 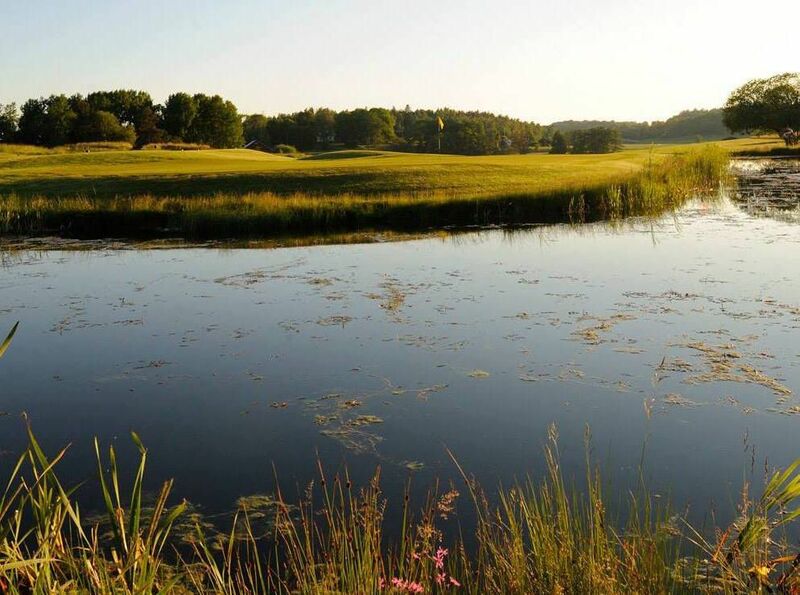 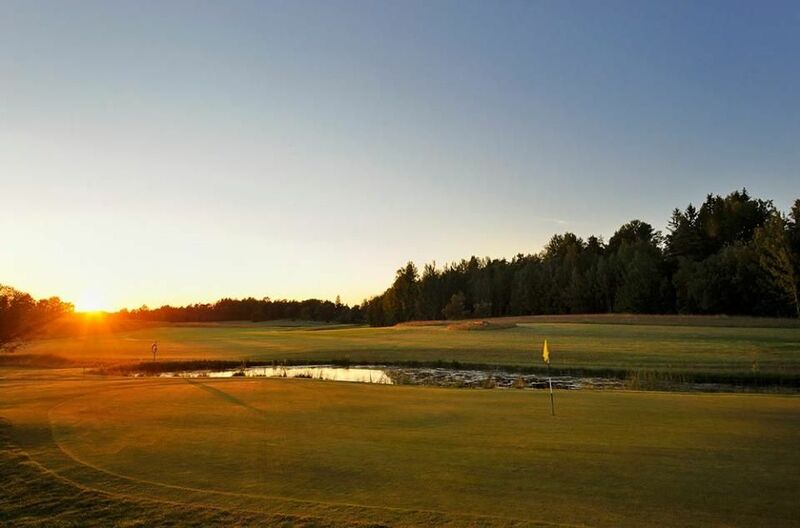 Husby Golf Club Österhaninge - Husby Golfbana is not yet in our pool of Golf Courses for orders.